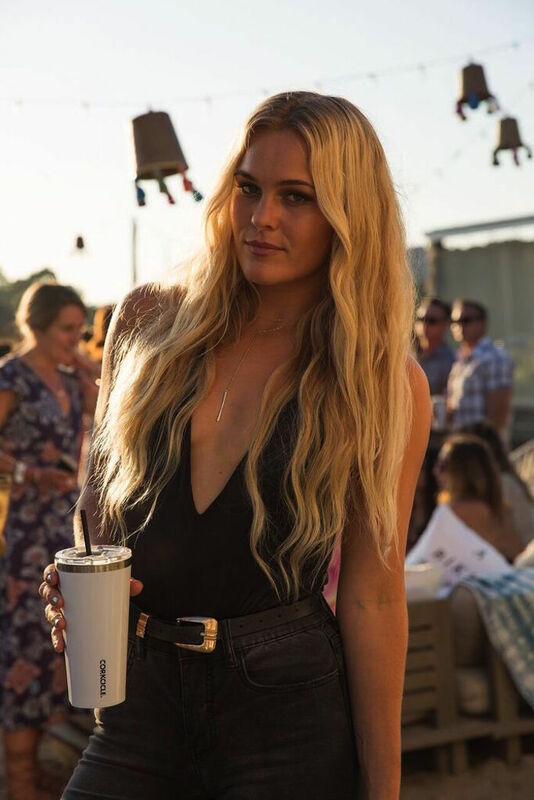 This weekend on Friday August 13 and 14, Billabong, John Frieda®, and Corkcicle made a big splash in Montauk, NY with the “A Bikini Kinda Life” Summer Surf Party. The festivities began on Saturday with a very special styling suite and John Frieda® braid bar at The Surf Lodge. Shortly after, Billabong unveiled its much-anticipated 2017 collection for a bevy of influencers and tastemakers. The evening concluded with the Summer Surf Party. 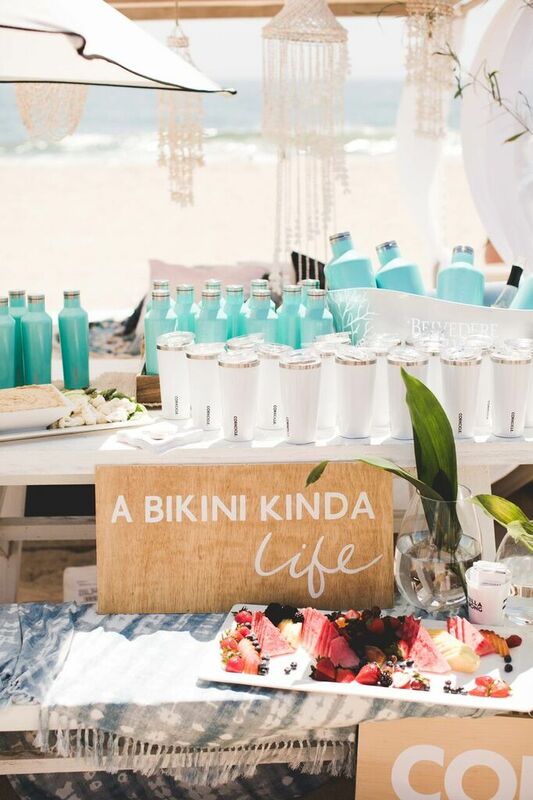 Guests gathered on the edge of the beach to watch the sun set, sip cold beverages out of Corkcicle Canteens and Tumblers, and dance the night away. 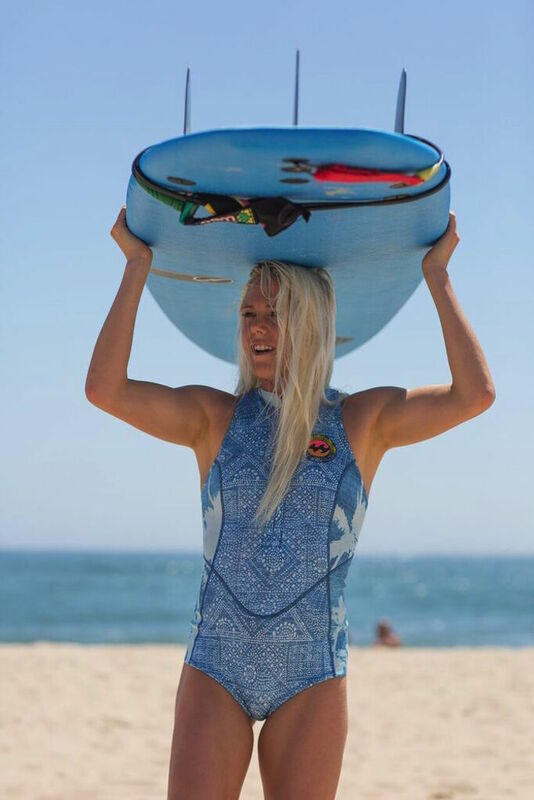 On Sunday, Billabong-sponsored superstar surfers Courtney Conlogue, Alessa Quizon, Felicity Palmateer, and Laura Enever gave special surf lessons to media, showing them how to ride the waves like pros. 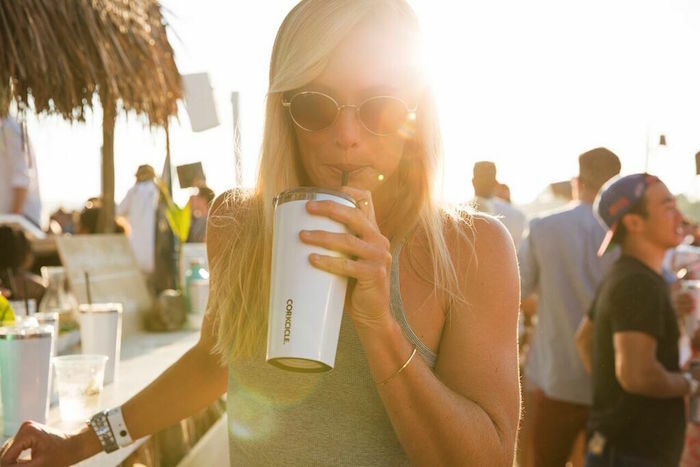 Once again, Corkcicle Canteens filled to the brim with water (and for those who weren’t surfing the best libations possible) kept everyone hydrated and happy! The festivities went on through sunset at Gurney’s Inn Resort & Spa, making it the hottest party in Montauk this weekend.